JSTOR forum is an image management system that the College of St. Rose uses to access the College of St. Rose Visual Resource Collections, with over 11,000 image files. 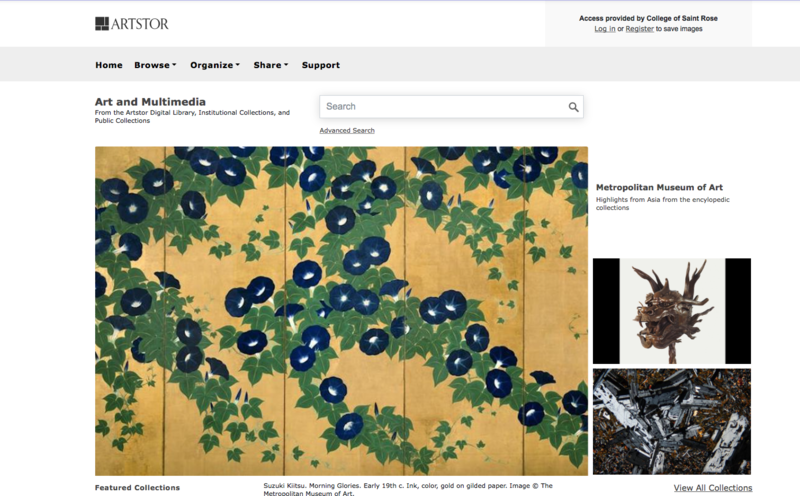 To access these collections create and account on and log in through the Artstor Digital Library interface. 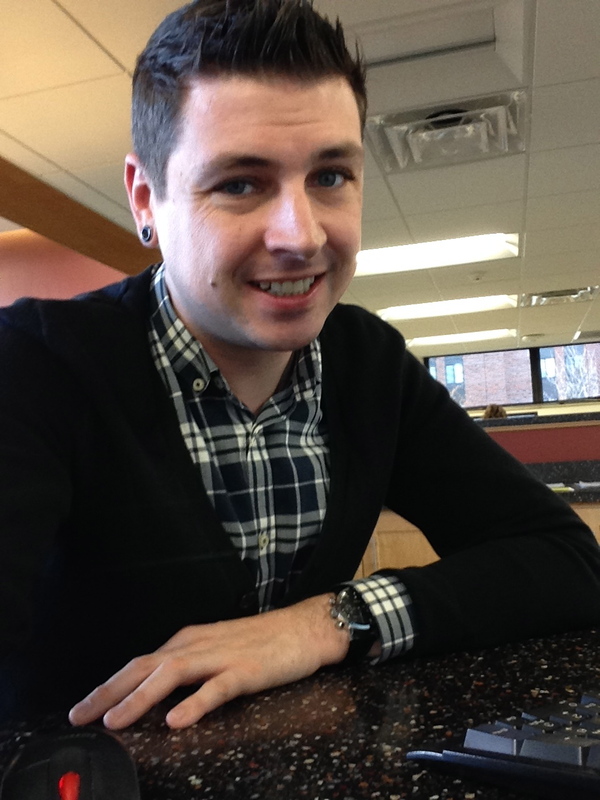 The Visual Resources collections have been developed and expanded in connection with the curricular and the research needs of the College of St. Rose community. 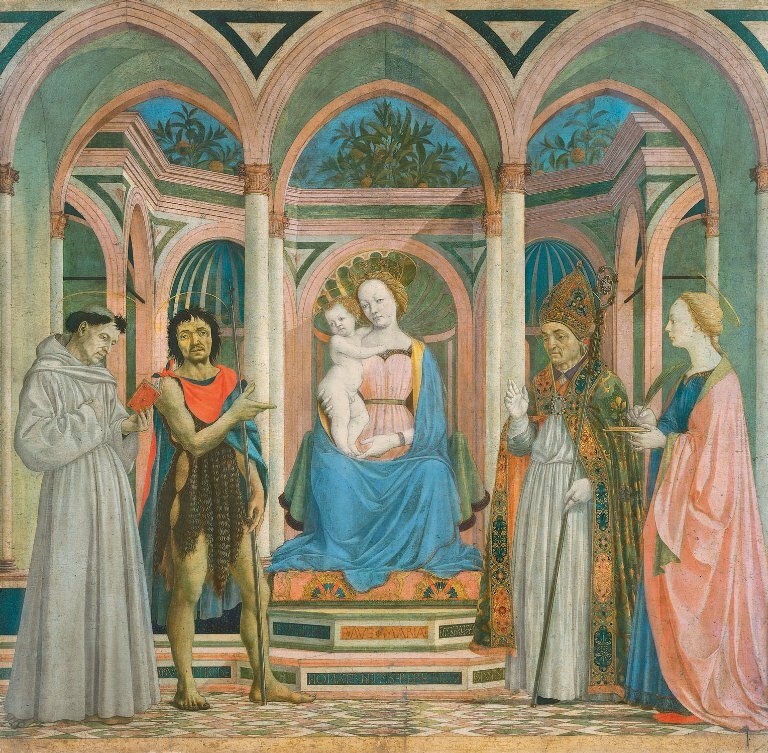 Veneziano, Domenico, Saint Lucy Altarpiece,Galleria degli Uffizi, Italy, The College of St. Rose Collection. For a wealth of information, go to the Art by Subject page.